Our vision and philosophy will drive our soccer program forward and we will continue to provide the very best environment for your child to play and compete. Through professional coaching, a pride and performance from the player and a positive environment from our coaching staff, every player will hope to exceed on and off the field. Take pride in our club, where we have come from and where we are going! Standing tall with over 31 competitive teams, we are now a wonderful, successful soccer club. This year we will continue to grow and develop the best talent in an environment that is positive and competitive. The performance of our players and coaches exceeds the competition. We have the best coaching staff, dedicated to developing the players, managed by our Director of Coaching. 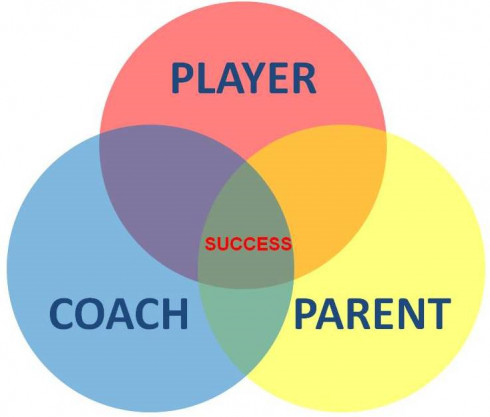 We will perform better than ever club surrounding us off the field with structured curriculums and integrity to develop every player and provide every family with honest information. The learning environment at our club is structured now to develop every player in a positive, learning environment. Positive coaching will be the backbone of our club and will be the focus to how we educate and inspire your child on and off the field.